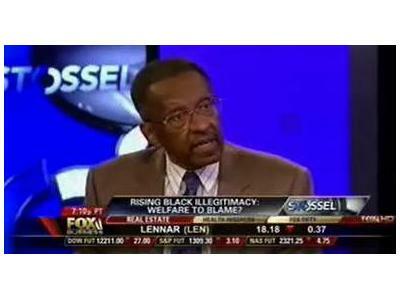 Dr. Walter E. Williams is the John M. Olin Distinguished Professor of Economics at George Mason University, an author, and frequent fill-in host for Rush Limbaugh on his national #1 radio show. 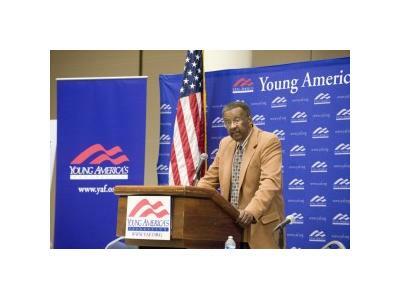 Dr. Williams also contributes a column on Townhall.com. His newest piece, Failing Liberty 101, is sure to shock and scare you. 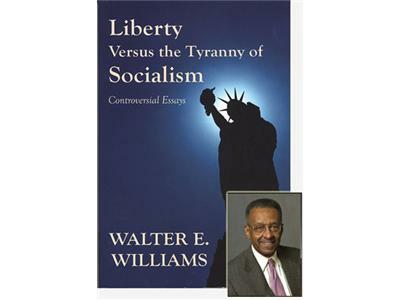 Dr. Williams is a truly remarkable man and an expert in economics. He has also testified in front of both houses of Congress numerous times.